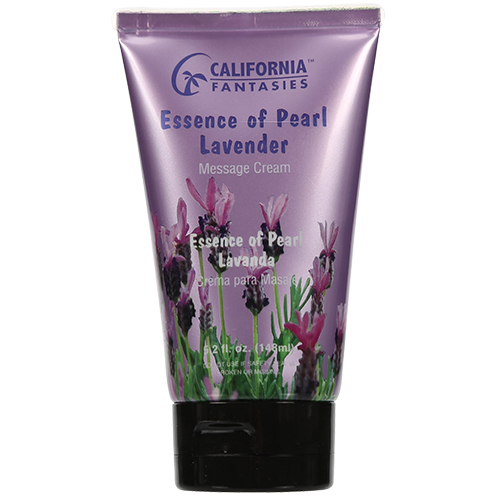 Essence of Pearl Massage Creams are rich in texture and are silky to the touch. Lightly scented to awaken the senses and therapeutically transform the body and mind. Available – 2.2oz and 5.2oz resealable tubes. THREE NEW SCENTS: Plumeria, Lavender, Eucalyptus Mint.